Beautiful Websites that get Results! My name is Anthony Sterndale (Tony) and I’m a freelance web designer & developer with over 15 years of experience. I founded this studio back in 2005, during which time I have built many 100’s of websites for clients all over the World. You can find out more about me and my skills, as well as view my most recent work by clicking the links below. 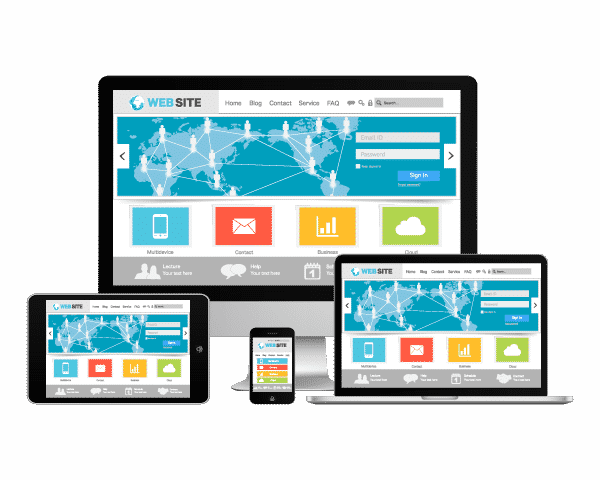 I will build you an engaging professional website which will be fully ‘Responsive’ (mobile friendly), so it looks stunning on any device. Most importantly, your website will be fully optimised with all the required on-page SEO to ensure your site is searchable on Google. Finally, I will provide you with full instructions on managing and up-dating your new website…..and I will always be there should you need any help or advice. “Anthony’s knowledge and experience in development is obvious in his great work. Not only was he prompt with response, he reached out many times to discuss aspects of the project – something I’ve found rare in developers. “SUPER STAR! Tony was fantastic to deal with – communicative, efficient, knowledgeable & absolutely spot on. I had delayed doing this for the longest time as i was worried about having to manage it. In the end, Tony was the expert I needed and was able to manage every step of it for me. Tony went above and beyond. I have already begun to recommend him to friends, and know that I will definitely work with him in the future.